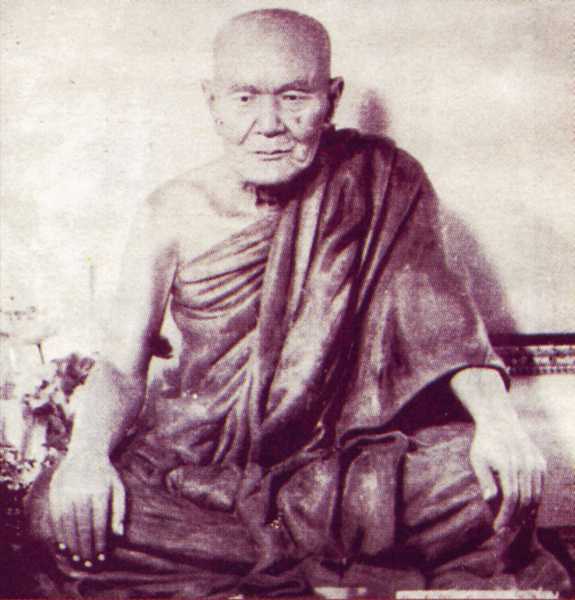 This was the meditation master from whom the Mahāsi Sayādaw learnt his now famous technique of contemplating the rising and falling of the abdomen. This movement is the element of motion (vayodhātu). By paying attention to the four elements within the body one can gain insight into their characteristics. It is the method of contemplation of the body described in the section of the Satipatthāna Sutta called “Dhātumanasikārapabba” — the section on paying attention to the elements.